When businessman Kenneth Arnold saw a group of nine high-speed flying objects near Mount Rainier Washington in 1947, an uproar of interest in UFOs in the U.S. was born. Even the scientific community wanted in on the action. But soon after the 1960s, UFO interest among academics was nearly extinguished. A little thing called the Condon Committee was almost singlehandedly responsible. On Tuesday, the CIA released a collection of about 930,000 documents that have been recently declassified. Naturally, this includes the agency’s work in investigating UFO reports. Part of the new trove of papers are related to the Condon Committee, led by Dr. Edward Condon of the University of Colorado and set up by the U.S. Air Force in 1966 to review material gathered by Project Blue Book, a UFO investigation project. As UFO sightings quickly increased after World War II, the Air Force ramped up its investigations and formed more groups dedicated to in-depth UFO research. 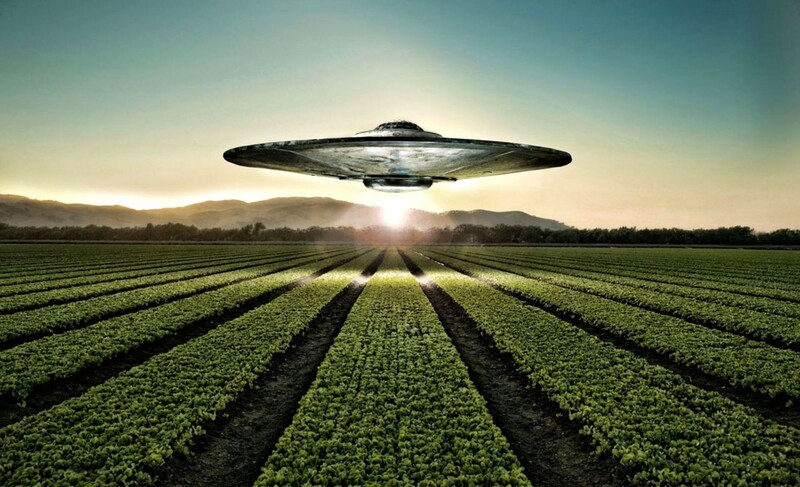 One of the last groups was the Condon Committee, which in 1968 released a study of 59 UFO sightings called Scientific Study of Unidentified Flying Objects — aka the Condon Report. The conclusion: there was no evidence of anything exceptionally abnormal in these reports, and UFO sightings did not warrant further investigation. One declassified file details the Condon Committee’s visit to the National Photographic Interpretation Center (NPIC) on Feb. 20, 1967. Condon and four other researchers attended, where they discussed photographic analysis of UFO photos. According to the document, the Air Force provide a $300,000 contract to the University of Colorado to study reported UFO sightings. “The clearance level for the meeting was SECRET,” the report reads. All in all, the U.S. military was definitely taking UFO investigations seriously. The new papers seem to support the idea the committee was committed to a dispassionate, scientifically-drive approach. One document reveals a UFO briefing for Condon on May 5, 1967, where an analysis of UFO photography from Zanesville, Ohio led Condon to believe that he had for the “first time a scientific analysis of a UFO that would stand up to investigation,” the document reads. At that same briefing, attendees also discussed “interesting the American public in participating in UFO photography,” indicating that the military and intelligence agencies weren’t angling to make UFO investigations a shrouded, exclusive process. They suggested that all photography should be reviewed, which put Condon in a position to say that he reviewed and analyzed all the photography in the National Investigations Committee On Aerial Phenomena (NICAP) files. They also discussed making polaroid cameras available to police officers, airline pilots, and others. But just two years later, the committee released the Condon Report. Project Blue Book shut down in 1969, and interest in UFOs among academics soon seemed to evaporate. Condon and his colleagues had enough respect and influence to make UFO research in the scientific community a moot field of research. Although there’s no shortage of scientists genuinely interested in UFOs, the Condon Committee is probably the reason why we don’t have entire departments dedicated to ongoing UFO studies.